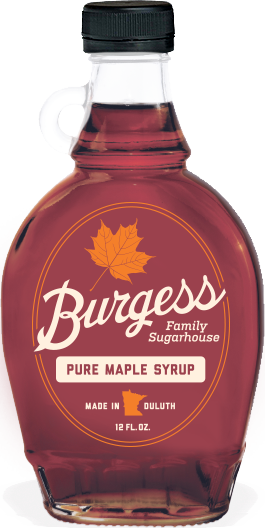 Every batch of our Burgess homemade maple syrup is made with family, heart and a whole lot of sap. We hope you love devouring it as much as we love making it. Nestled high atop the hills of Duluth, MN, sits Burgess Family Sugarhouse. 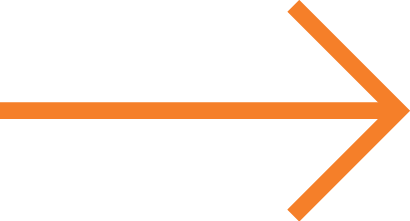 At our maple-filled haven, we produce delicious, natural maple syrup and treats. Luckily for your taste buds, what we started as a favorite family tradition grew into a beloved family business.